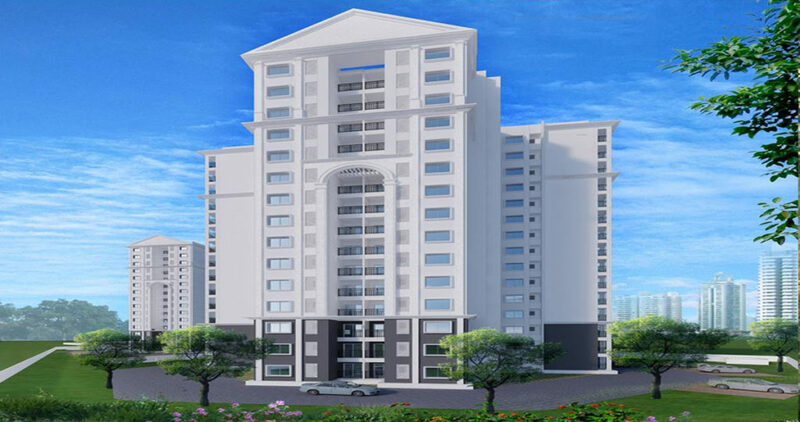 Vaishnavi Serene is a superlative residential configuration planned and developed by reputed real-estate brand of Vaishnavi Group. 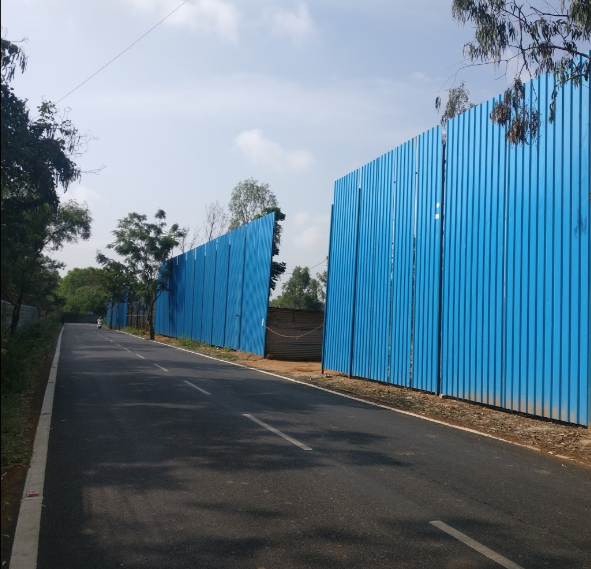 This housing enterprise is located in calm and scenic outskirts of Yalahanka, North Bangalore. The project is patterned over a humungous land area of 3 acres and constitutes 267 units of 1, 2 and 3 BHK well-architected residential apartments. At Vaishnavi Serene equal importance is given to both indoor and outdoor architecture. From outlining the interiors of residential units to drafting garden areas, from planning space for parking to creating sports facility, attention is paid to each minute detail to create an exquisite premise to reside in. The apartments are Vaastu compliant and are finely ventilated with abundant flow of sunlight and cool breeze. The landscapes are laid beautifully and the residential blocks will have fascinating view of this scenery. 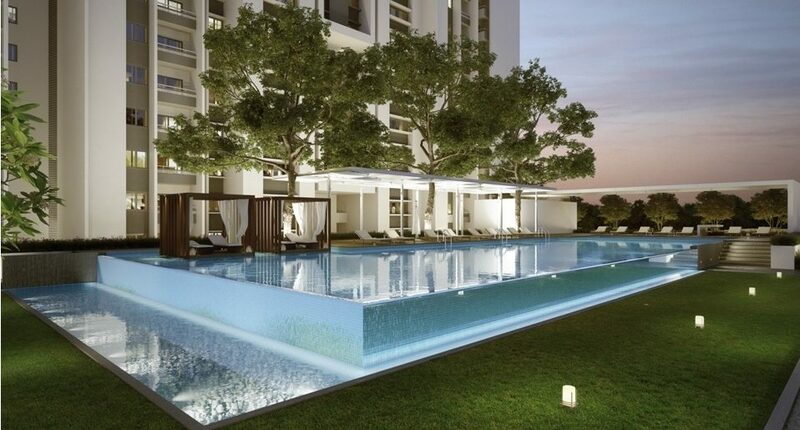 The amenities offered are of international standards and contributes to the grandiose of the premises. The location of Yalahanka is one of the sophisticated residential layouts of the City. The establishment of International Airport has given a new countenance to the entire zone. The neighbourhood has quickly turned into an ideal residential hub and includes all essential amenities with congenial commute facilities connecting other locales of the city.